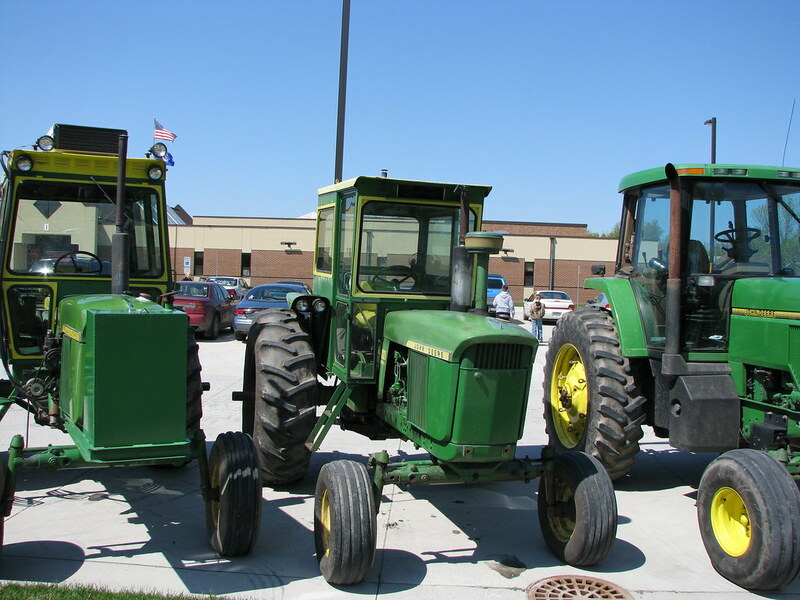 Future Farmers of America Week brings the tractors to school. Each celebration ends with farm students driving their tractors to school as their form of transportation. I suspect you find this only in rural America. It is really a unique sight to see rows of tractors in the high school parking lot.